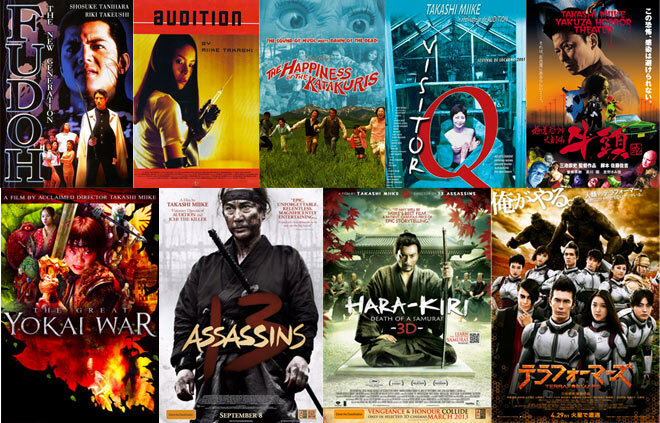 Happy 57th birthday to the visionary Japanese Director Takashi Miike! 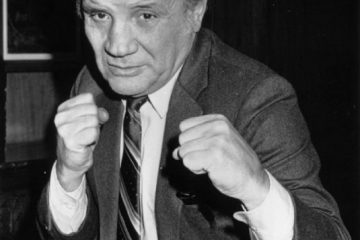 His films are shocking, daring, controversial, and in many cases, classic action films – he has a brutally unique vision of the world – here are three ways to sample this visionary Director. 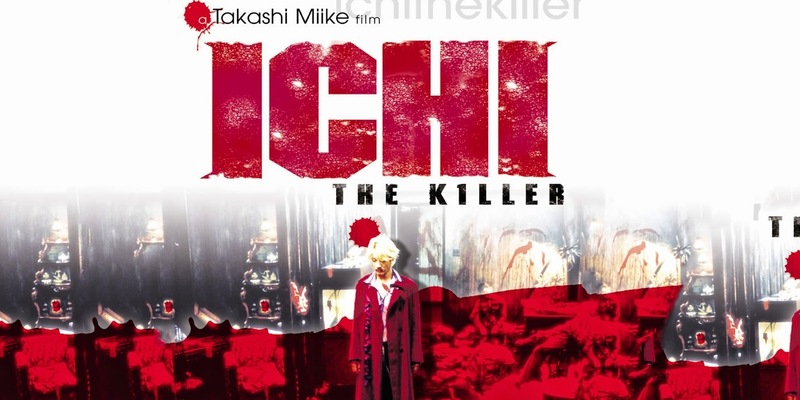 1 – Ichi The Killer! 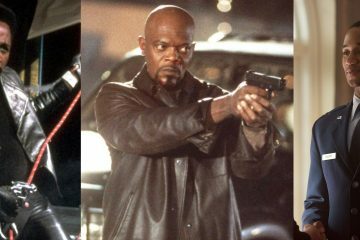 Miike first caught my eye with this ultra-violent film from 2001 – the story of a hired Assassin who plays rival gangs against each other. 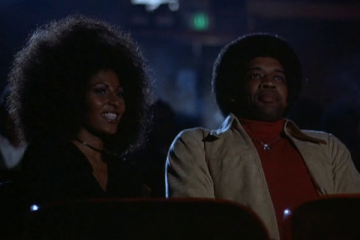 There is some really brutal stuff in this film – but if you have the stomach, it’s a great thrill ride. 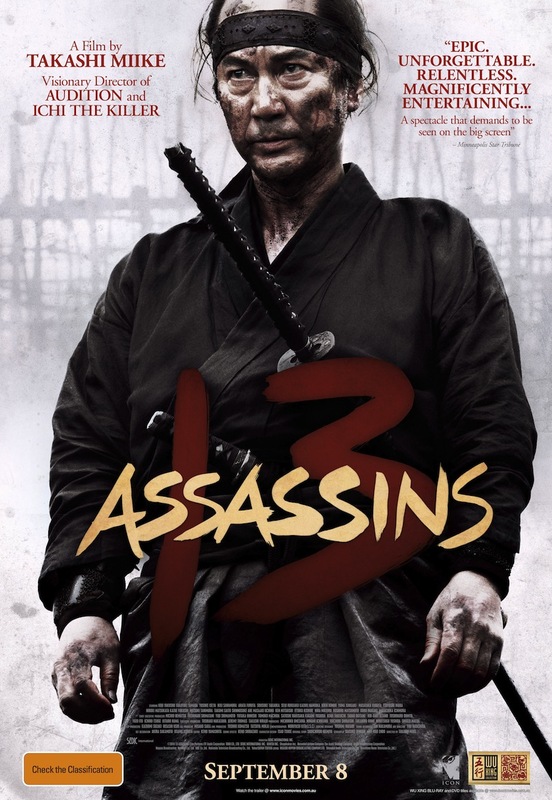 This is a terrific period action drama from 2010. 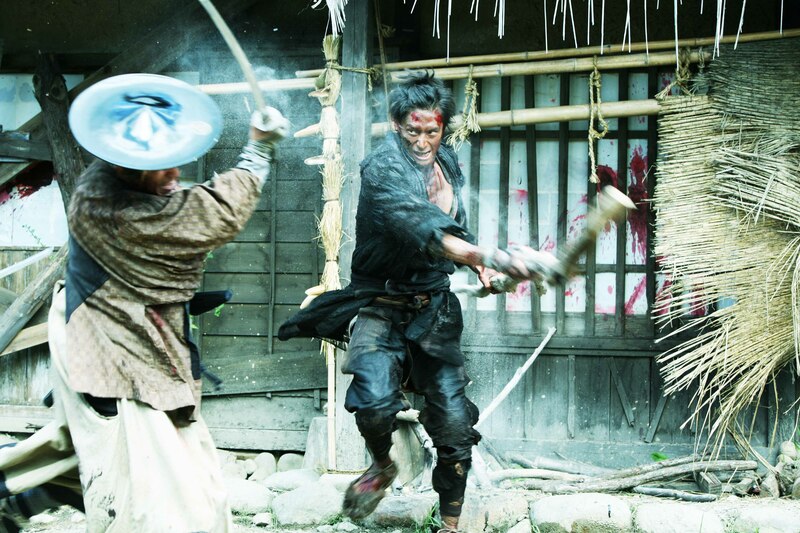 It’s loosely based on historical events – the film is set in 1844 – a group of thirteen assassins secretly plot to assassinate the savage leader of a powerful clan. 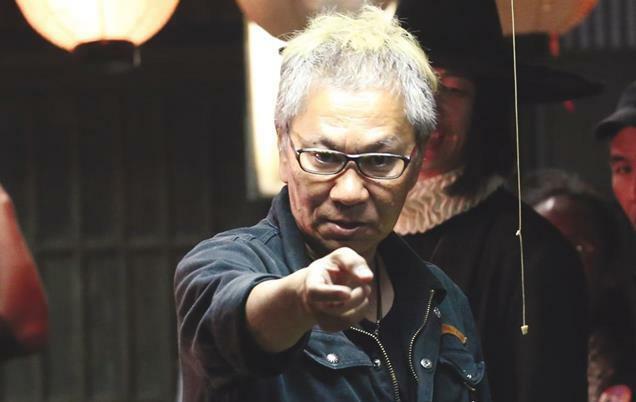 Happy birthday to Takashi Miike! See even more of his work HERE! 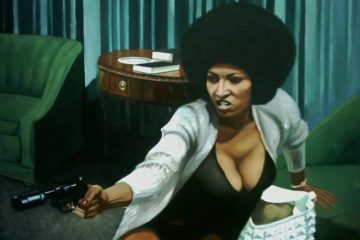 5 REASONS PAM GRIER IS AN ACTION ICON! 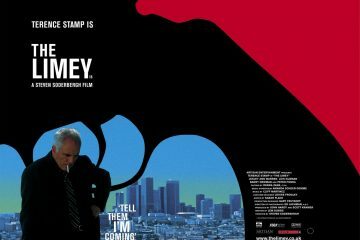 GREAT MOMENTS IN ACTION HISTORY: TELL THEM THE LIMEY IS COMING! 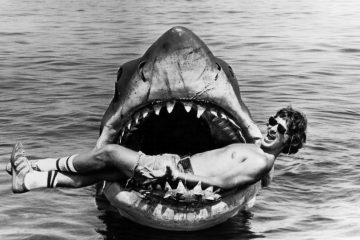 42 Years Ago, ‘Jaws’ Changed Movie History!